Fix is multi-purpose responsive and retina ready Joomla template with tons of features and elements to help you build your creative business website in minutes. Fix is based on Gantry5 framework. 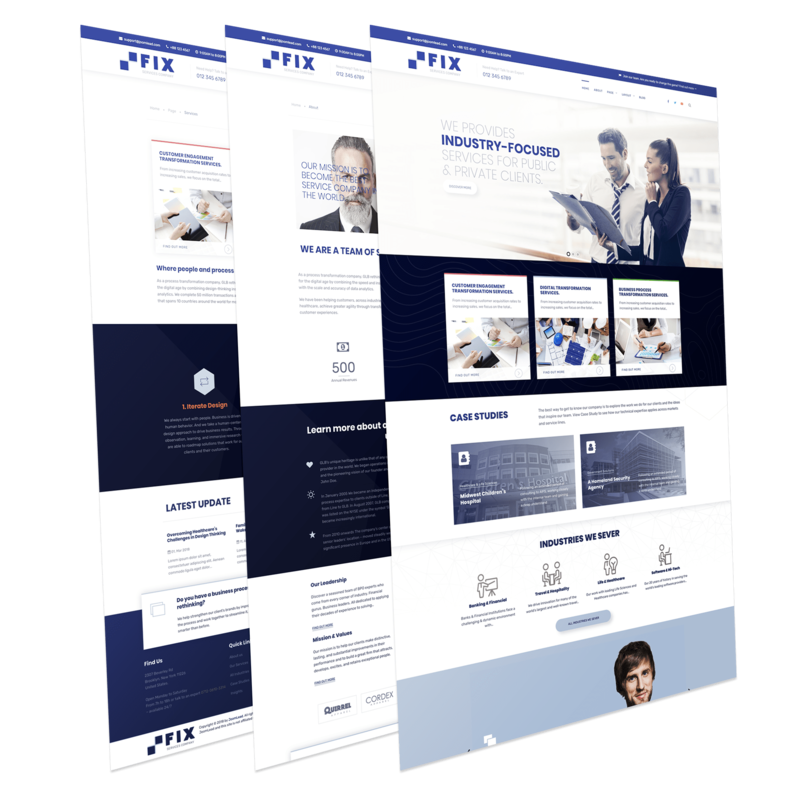 This lightweight, responsive and customizable theme is an all-purpose solution for different types of businesses and other internet marketing related services.